Elvis As A Child. 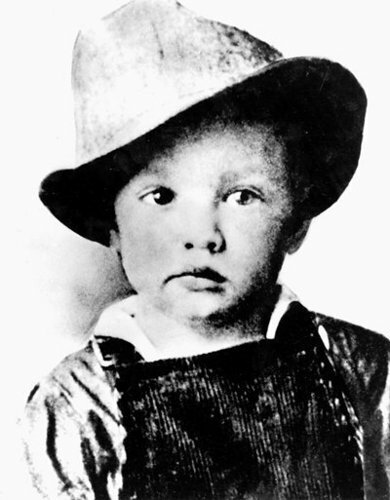 A black and white photo of elvis as a child. Wallpaper and background images in the Elvis Presley club tagged: elvis presley image boy.photo. This Elvis Presley photo contains fedora, felt hat, homburg, stetson, and trilby. There might also be boater, leghorn, panama, panama hat, sailor, skimmer, straw hat, dress hat, high hat, opera hat, silk hat, stovepipe, top hat, topper, beaver, porkpie, and porkpie hat. Little did he know what the future held! Yeah !And he looks soooo sweet !